My ‘Best of Baking Books’ is back by popular demand! There aren’t many but these ones definitely have The Pink Whisk seal of approval – great recipes, lots of info and a sure fire go to for baking! 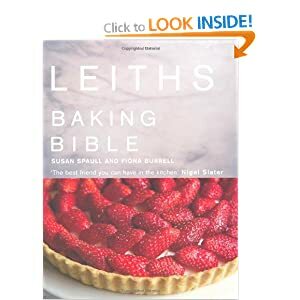 Leiths Baking Bible – Absolutely hundreds of recipes for everything you’ve ever dreamed of, downside is there’s no pictures apart from hand drawn diagrams but if you’re looking for a baking recipe it’s bound to be in here. Loads of factual information on pastry, bread etc if you’re interested in the what happens and why. 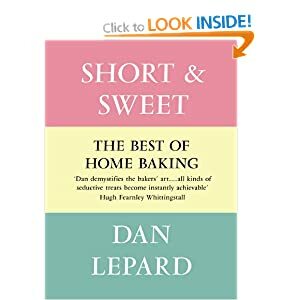 Short and Sweet – Dan Lepard A brilliant book covering all sorts of baking. Really inspiring reading, there is so much information packed into this recipe book you can read it for hours on end before you even take it into the kitchen! 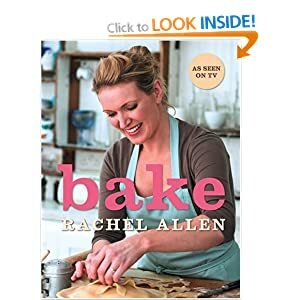 Rachel Allen’s Bake – aside from being my absolute baking hero it covers everything baking and every last thing in this book works – it makes a change to find a book where the recipes have been rigorously tested. 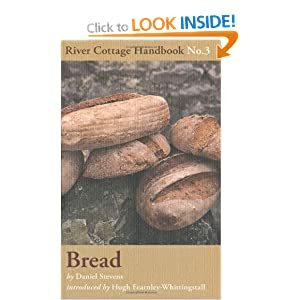 Bread River Cottage Handbook No.3 The only bread book you’ll ever need, step by step pictures and instructions, wide range of bread recipes. My complete saviour when it comes to bread! 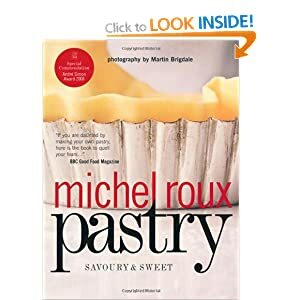 Michel Roux – Pastry This book is the complete go to with Pastry and lots of delish recipes to boot! 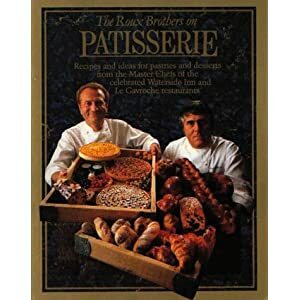 The Roux Brothers on Patisserie – Real posh dinner party stuff in this book but lots of instructional stuff too. A bit old fashioned for some but try to resist baking from this book – I dare you! 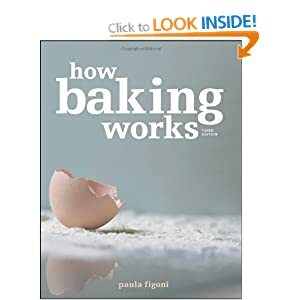 How Baking Works – No recipes in this one, it’s actually a text book for a course I think. So much baking information and detailed science on what happens and why inside that cake/pastry/bread. Perfect if you’re a bit geeky like me and want to get better at baking! 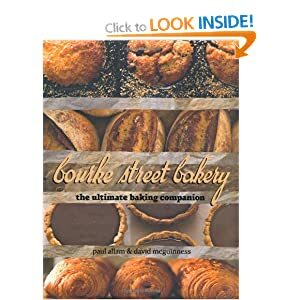 Bourke Street Bakery – My latest complete indulgence! Delicious rustic style recipes from a very popular bakery in Australia. After reading and baking from this book it’s now my dream to visit! The Busy Girl’s Guide to Cake Decorating – Ruth Clemens (sneaked this one in here) of course I’m going to think it’s fab – I’ve written it! You can pre-order it now – publication date is April 2012.